at StreetWise Georgia, 1770 Cedars Road, Lawrenceville. 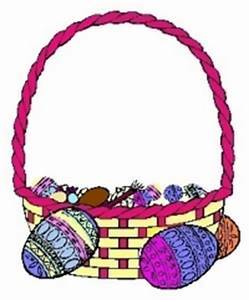 Easter baskets for all children in attendance! and an Easter meal box for the family. Registered guests with Photo ID is required at check in. 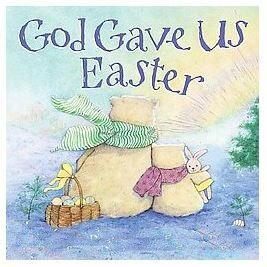 After the Easter family program our StreetWise ambassadors will help distribute Easter Baskets for the children and the Easter meal box for their families. Volunteer Registration for this event is open. If you are registering a group (10 or more volunteers), please email Karen at volunteer@streetwisegeorgia.org to better assist your group with details.